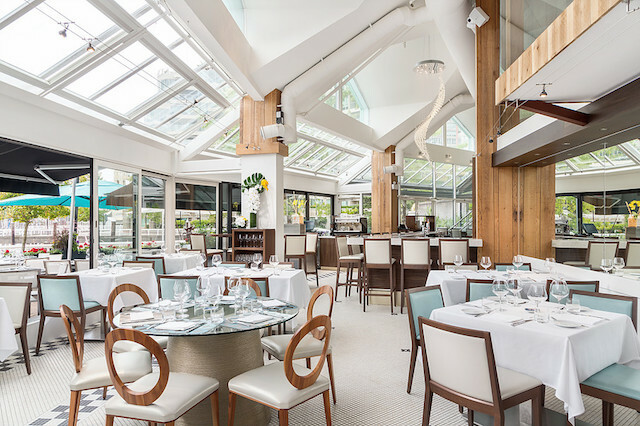 Recently named among Canada’s 100 Best Restaurants, Ancora Waterfront Dining and Patio also took home Best Seafood (Bronze) and was recognized as one of the city’s best new restaurants at the 2016 Vancouver Magazine Restaurant Awards. Situated along the picturesque False Creek seawall, Ancora dishes up West Coast sustainable cuisine with Peruvian and Japanese flare. The former home of C Restaurant has been transformed into a sleek, modern fine dining space. Embracing the city’s stunning waterfront landscape, Ancora’s contemporary design features a subtle yet sophisticated mix of soft blues, sand-inspired neutrals and light woods. 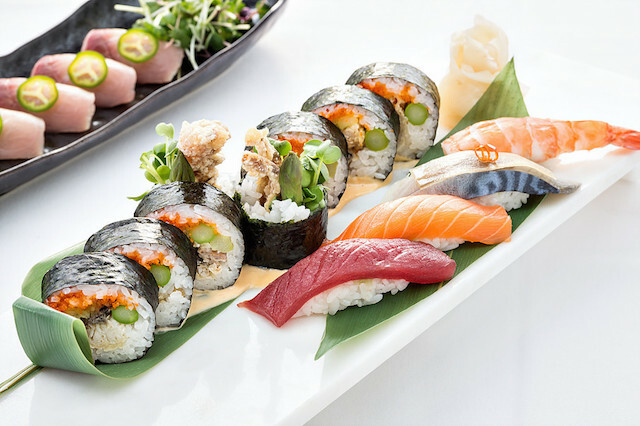 Ancora’s comprehensive menu is built on the cornerstones of sustainable seafood, fresh and local ingredients, and uncommon international elements. The restaurant’s unique dishes combine flavours and techniques that embrace diverse cultures and show a deep understanding of the city’s culinary evolution. 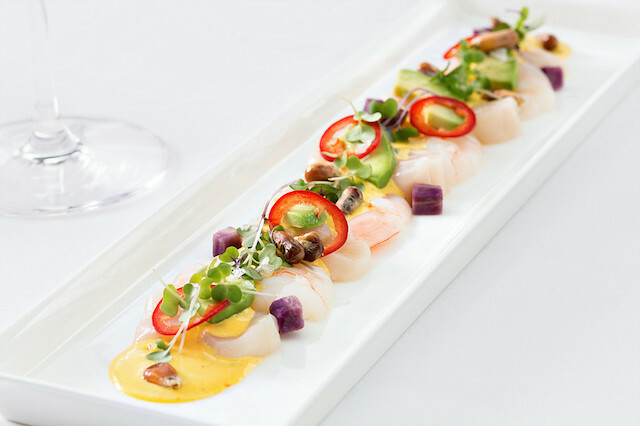 Guests can expect a mix of West Coast, punchy Peruvian-inspired meals, and artistic Japanese creations served fresh from the crudo bar. For further information about Ancora Waterfront Dining and Patio, please visit the restaurant’s website at www.ancoradining.com.